If your lifestyle means that you're always too busy to take your vehicle to be valeted then why not use our mobile car valeting service. We cover a wide area shown on the map below. 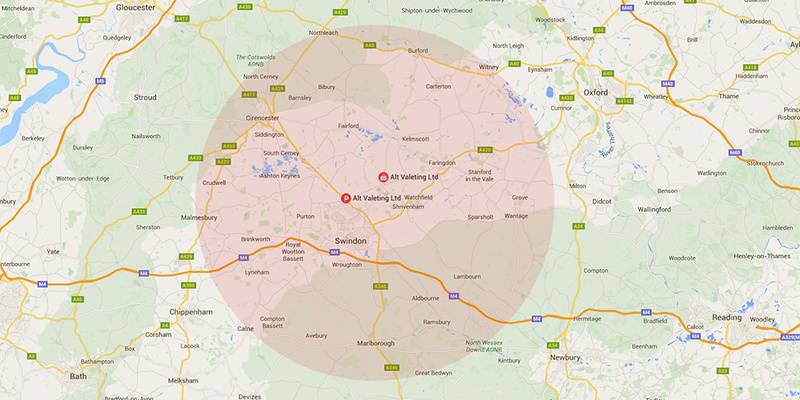 If you are outside of this area we may still be able to carry out your valeting requirements, but please do ring us for confirmation. 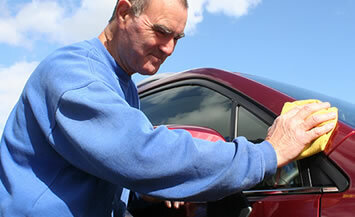 Among the towns that ALT Valeting cover: Swindon, Faringdon, Royal Wootton Bassett, Purton, Highworth and Lechlade. Cant find the time to clean your car? Swindon, Faringdon, Royal Wootton Bassett, Purton, Highworth and Lechlade. ALT Valeting will take care of it for you. We clean your car both inside and out to make it look great.